With female officers reporting for duty this month to the submarine force, news stories have hailed these trailblazers as the first female submariners. While that may be true, they’re not without forebears, one reader told Navy Times. 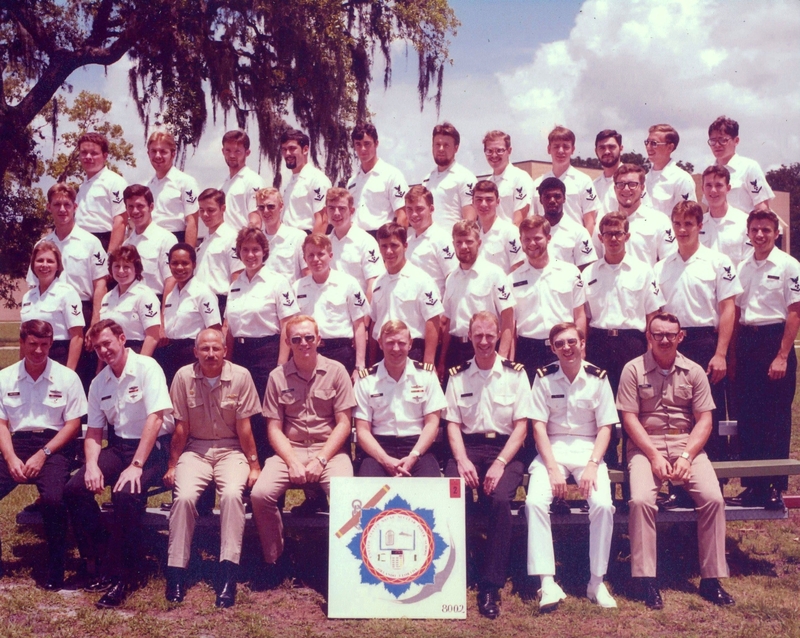 In the early 1980s, roughly 120 women were recruited into the nuclear Navy to join the submarine force, according to Jane Reoch, a former machinist’s mate first class who joined the Navy in 1979 as part of this effort. Yet before female nukes ever stood engineering watches aboard subs, the Navy shelved the program — an outcome that Reoch believes can be traced to resistance from chiefs of the boat. Instead, Reoch ended up working at a repair facility and later as an instructor at the nuclear prototype in Ballston Spa, N.Y. Now, she’s developed a website to reconnect with women in the program.